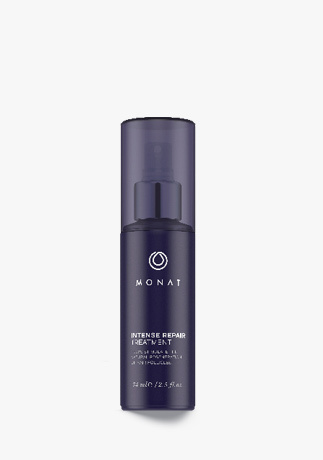 To learn more about REJUVENIQE™ Oil Intensive, please contact your MONAT Market Partner. Abyssinian oil was the first ingredient selected for its remarkable rejuvenating properties. 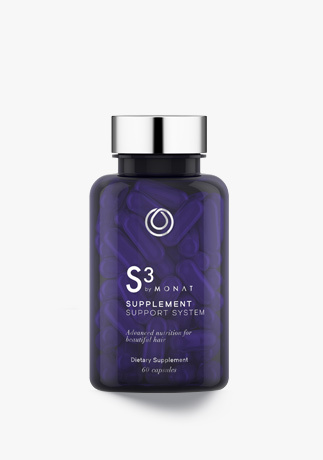 Next, a blend of 13+ unique ingredients, including antioxidants, beta-carotene, and omega-3 fatty acids was developed. Thus REJUVENIQE™ Oil Intensive was born. Think of it like replenishing your hair and scalp with much needed nourishment that tends to be removed through washing. 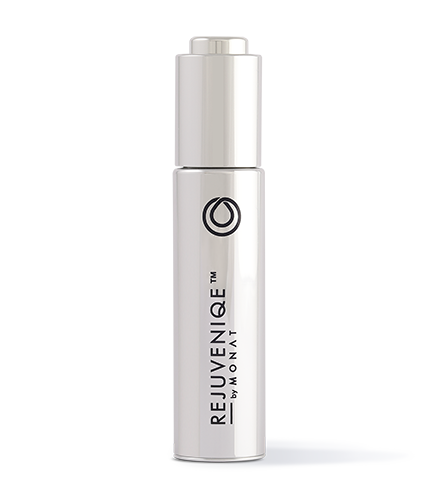 Because REJUVENIQE™ is compatible with the skin, it is easily absorbed without leaving greasiness.